Conservationist Paul Watson is offering a cash reward to anyone who can identify two men pictured dancing with the carcass of a dead dolphin at a student party in Cork City, Ireland. According to the Irish Independent, pictures posted online show partygoers at Parchment Square student accommodation dancing with the dead animal last Wednesday. RT.com has contacted the apartment’s management team for comment. Two images show the mammal being brought into a kitchen before being discarded outdoors. Local reports suggest the dolphin may have also been thrown out a window. It’s not known how the animal died but the Irish Examiner is reporting that the men brought the carcass from West Cork. What the hell this about a dead dolphin brought to a student house party in Cork last night?!!? Another added that she was shocked by the “vile” act. 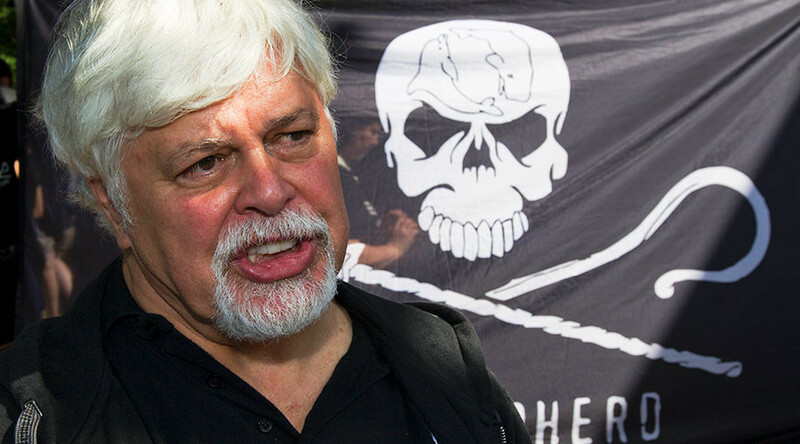 Last year, Watson and his marine activist group, the Sea Shepherd Conservation Society, launched a new ship to help them battle Japanese fishing vessels. Dubbed a “game changer” in conservationism, the ship, christened ‘Ocean Warrior’, was built with €8.3 million funding donated by the Dutch Postcode Lottery.